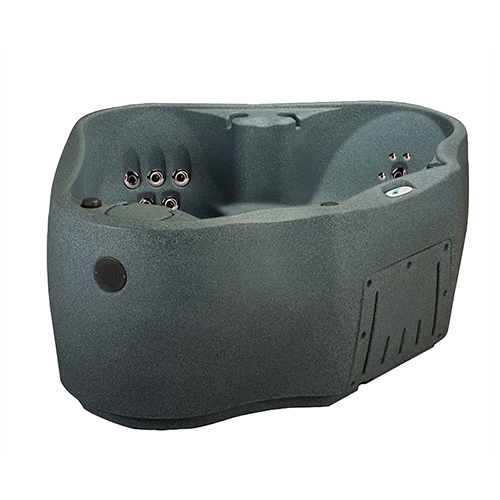 Whether you’re seeking a new spa for entertaining, family time, romance or to add to your wellness routine, we’re confident that your needs will be met in an AquaRest Spa. 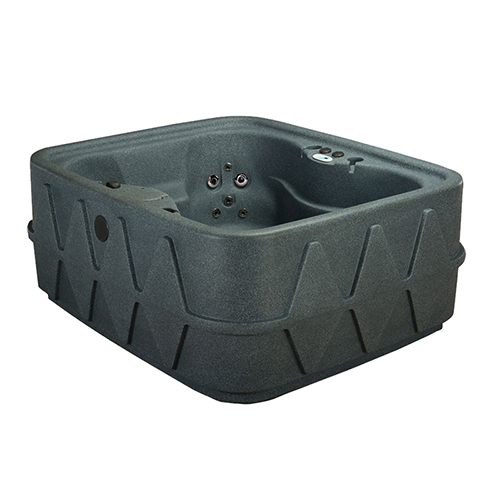 AquaRest Spas are smartly designed, energy efficient spas manufactured using high quality, rotationally molded shells that are watertight and lightweight with astonishingly durable strength. 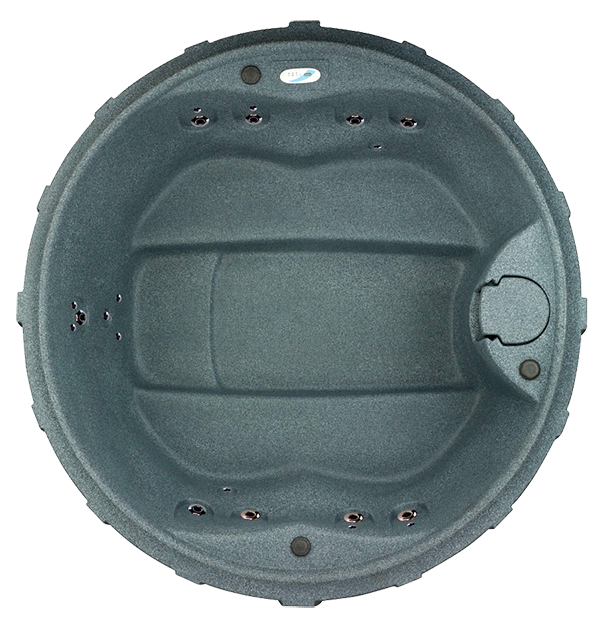 With AquaRest Spas, you’ll never have to worry about warping or rotting wood caused by water exposure or acrylic surface scratching and cracks that can lead to costly repairs. 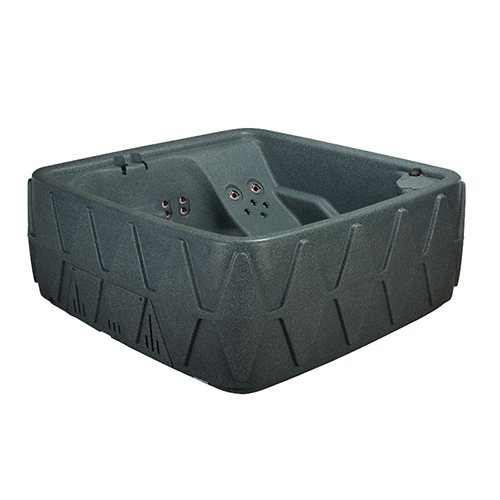 Because AquaRest Spas are made with a durable thermal plastic that won’t fade, peel scratch or crack, you’ll never have to worry about resurfacing your spa. 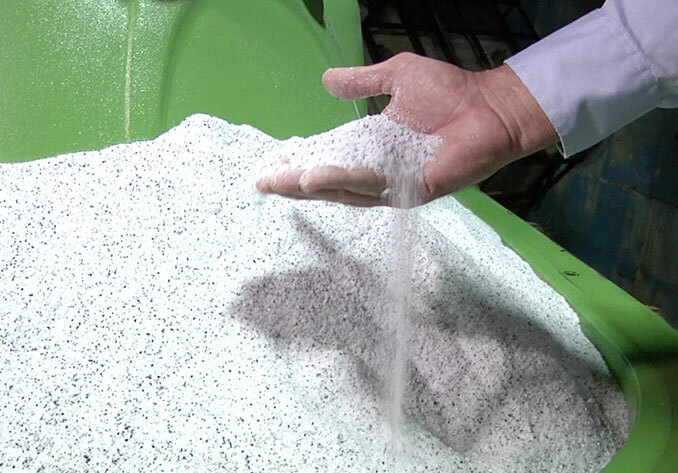 The medium-density polyethylene is deposited into an aluminum mold that is heated in a large oven then slowly rotated on horizontal and vertical axes. 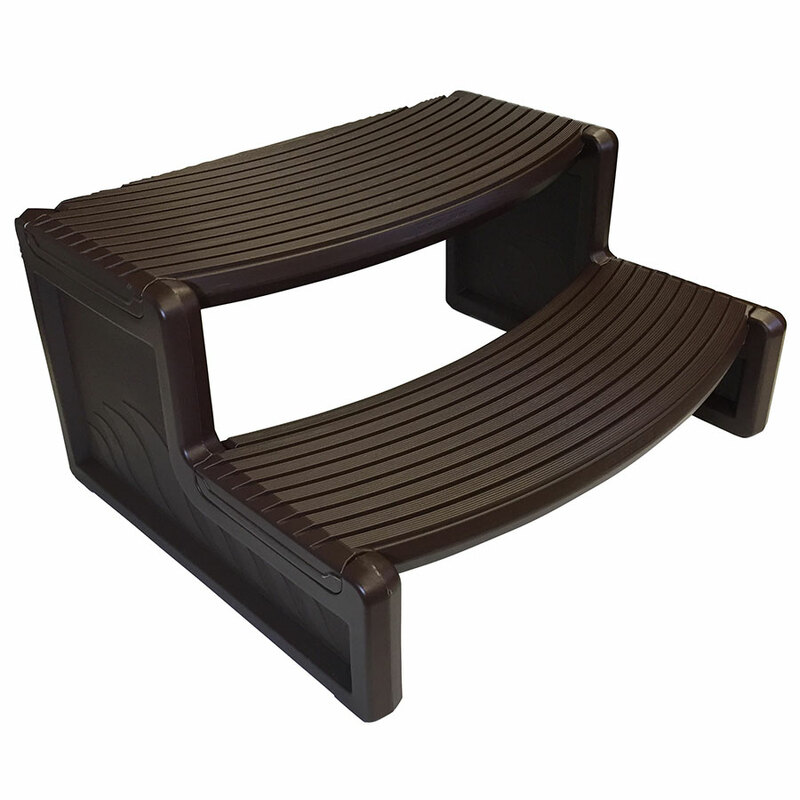 This rotation allows the melted plastic to evenly coat the walls of the mold to create a uniformly thick unibody spa. 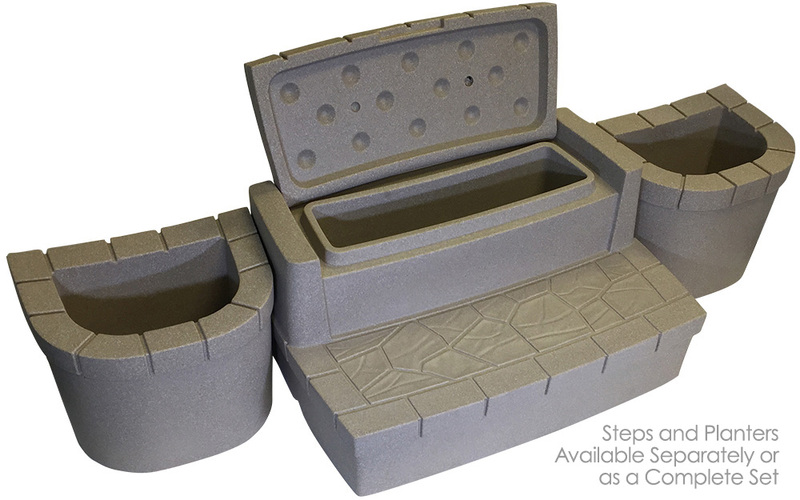 After the plastic cools, the spa is released from the mold. 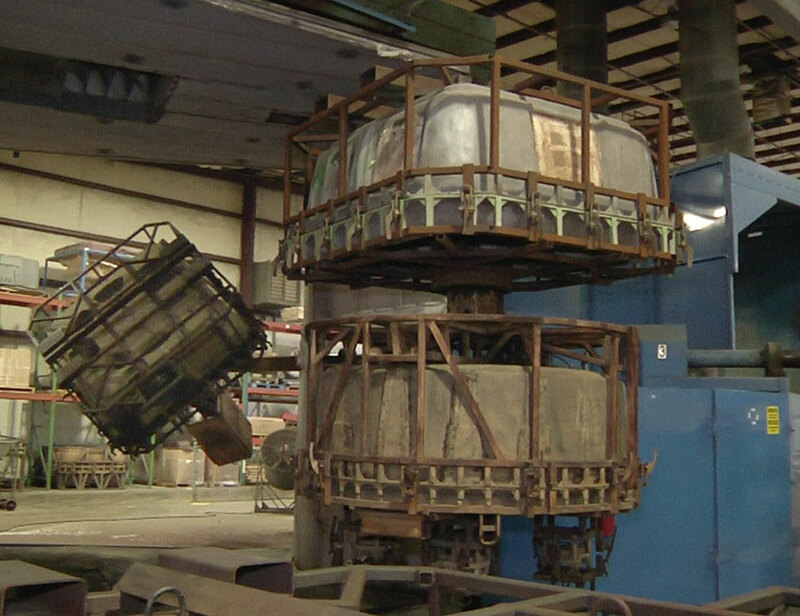 Then the fabrication process begins where jet fittings and plumbing are installed along with the equipment pack containing the pump, heater and control system, as well as the digital control panel, lighting and electrical wiring. 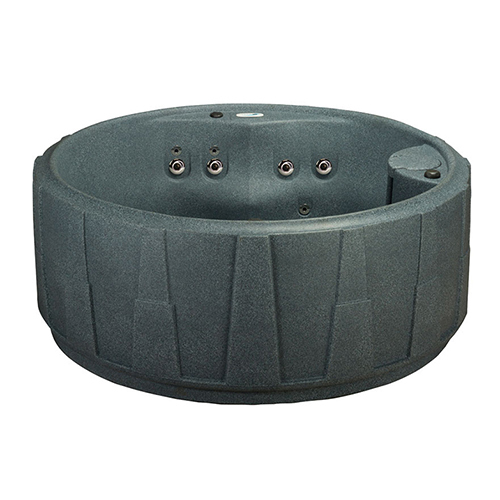 AquaRest Hot Tubs shells are available in three stylish colours: Graystone, Cobblestone and Brownstone. 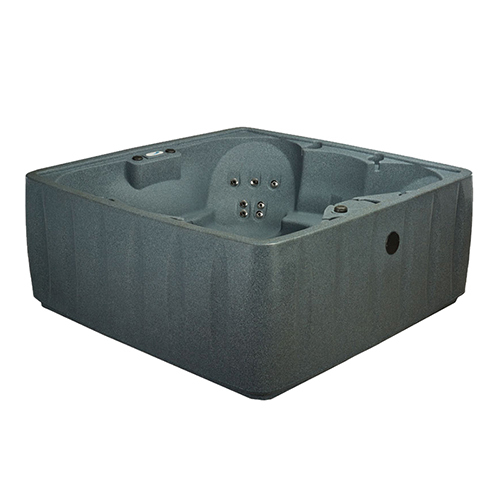 Each hot tub includes matching Deluxe Hot Tub covers: Graystone shell with matching Deluxe Cover, Cobblestone shell with Walnut Cover, and Brownstone shell with matching Deluxe Cover. 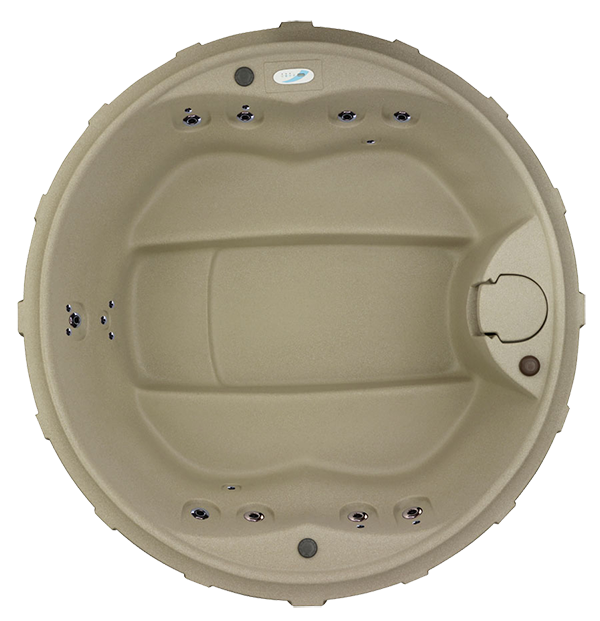 Deluxe Hot Tub Covers for your AquaRest spa is made from 1.5 lb density foam, an R-17 level of insulation. 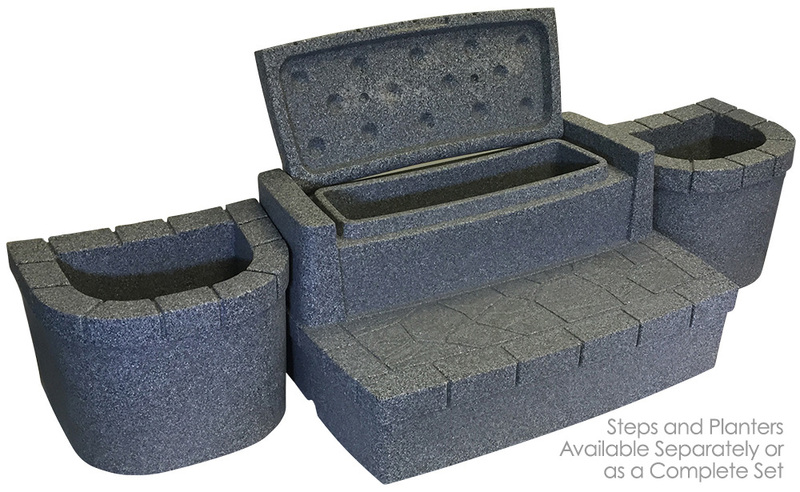 4″ – 2″ tapered foam inserts complete the cover for easy use and installation. 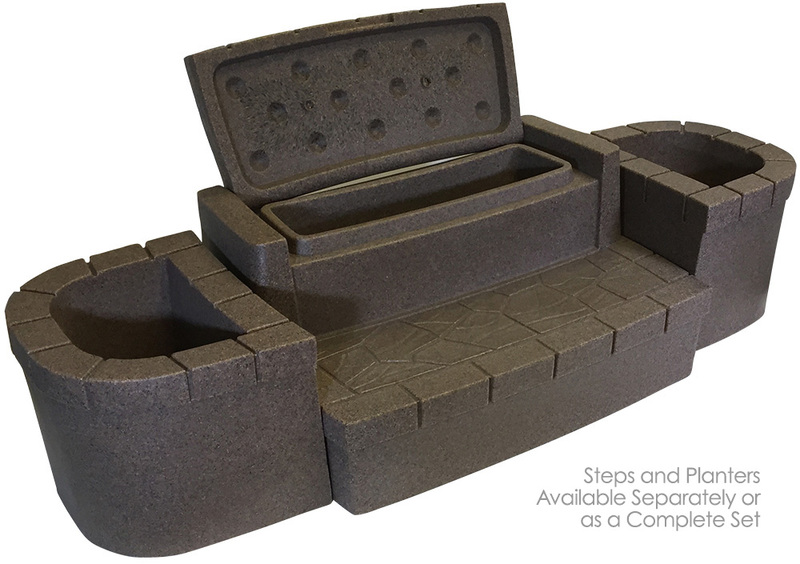 READ MORE about your cover with AquaRest’s cover purchase guide. Deluxe Storage Steps are available with or without planters. 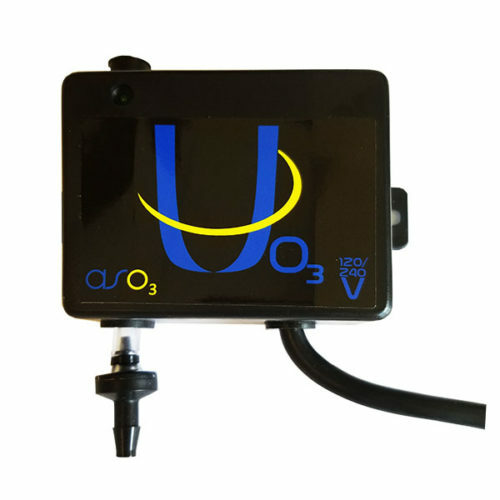 The XL-30 produces pure ozone—nature’s powerful oxidizer—that destroys organic and inorganic contaminants instantly on contact! 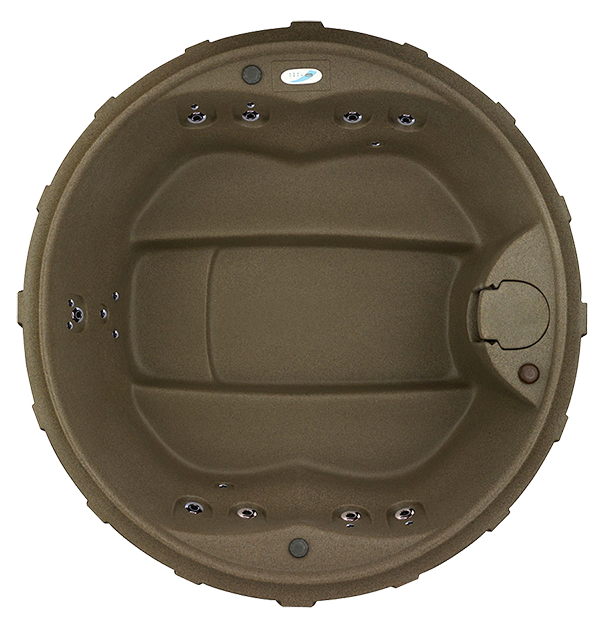 The XL-30 automatically sanitizes your spa and requires no maintenance.